Learn uneven parallel bars skills and drills from one of the world's top coaches. 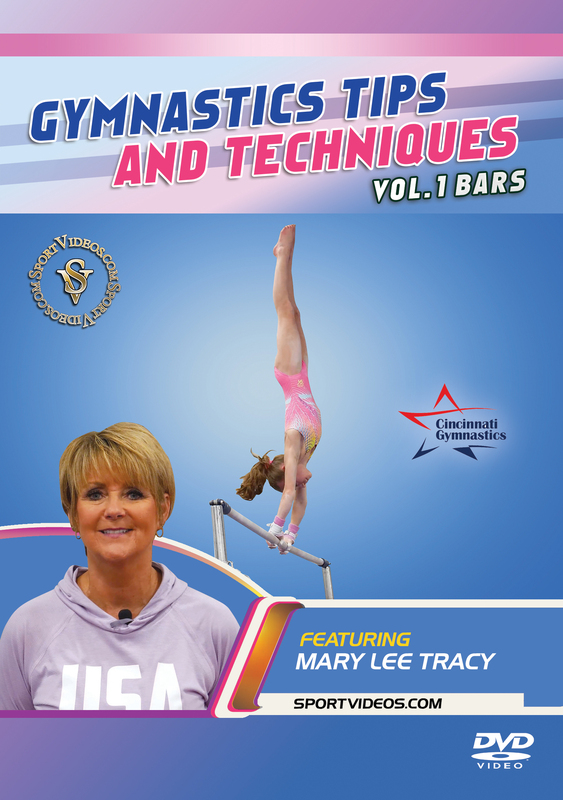 This comprehensive DVD provides personal lessons from Coach Mary Lee Tracy, owner of Cincinnati Gymnastics Academy in Fairfield, Ohio. Among the topics covered are: Bar Basics, Conditioning Shapes, Circle Skills, Tap Swings and more. 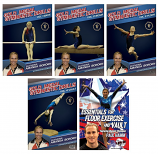 This DVD is a must-have resource for coaches or gymnasts at any level of competition. 44 minutes. 2018. About the Coach: Mary Lee Tracy started Cincinnati Gymnastics Academy in 1988 and has since coached 27 National team members and several Olympians. Tracy was named USA Gymnastics’ Women’s Coach of the Year three consecutive years (1994-96) and has been the Region 5 Coach of the Year on numerous occasions. Mary Lee Tracy was a 2008 inductee into the USA Gymnastics Hall of Fame.